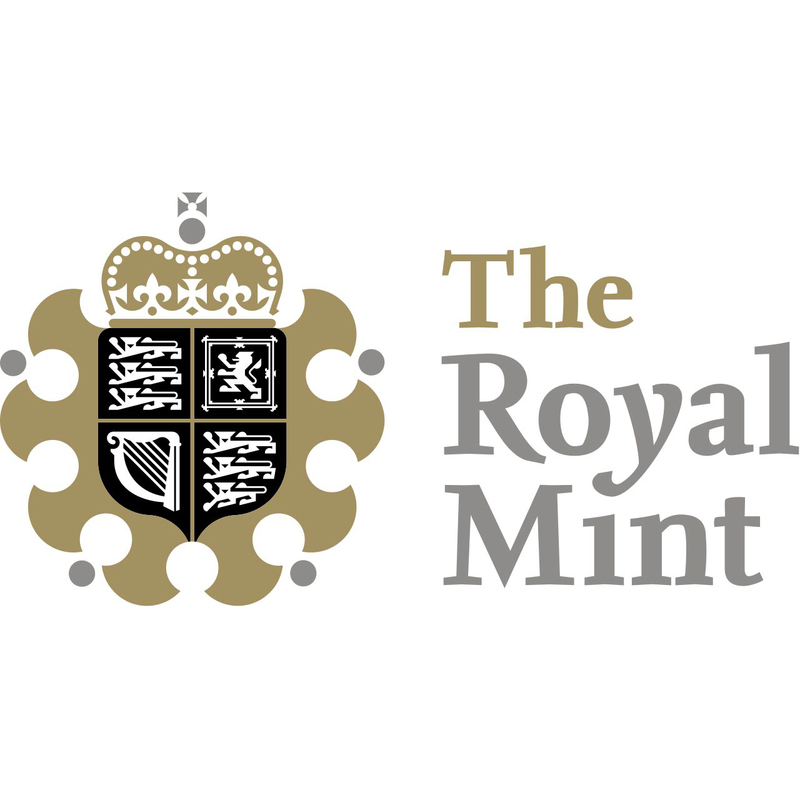 The Royal Mint is one of the oldest mints available on the market, and it is certainly one of the most historic ones. These coins have really stood the test of time, and despite going through some recent changes, they have opened their coins to a new international market. They have become renowned worldwide for their quality as well as their beauty. The coins symbolize the British heritage and culture. They also symbolize the history of British mining to international investors all around the world. This beautiful and inspiring coin is a timeless classic and it is a great addition to any collection. Britannia remains a symbol of strength and courage to this day. She is illustrated as a goddess and resembles the warrior-queen Boudica. Britannia first appeared on British coins in 1672. She has continued to grace us with her heroic image appearing on pennies that were issued under every monarch until 1797, and she was then promoted to the 50 pence coin, where she remained until 2008. 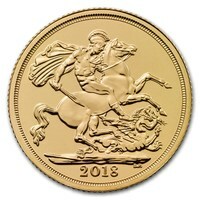 To this day, we see Britannia being elegantly represented on the coins from the Royal Mint Collection.